Get the best prices on business class flights to Melbourne with Just Fly Business. We pride ourselves in excellent service; your own personal travel consultant will work with you and your client to ensure flights, airport transfers, hotels and car hire are sorted for you, at an affordable price. 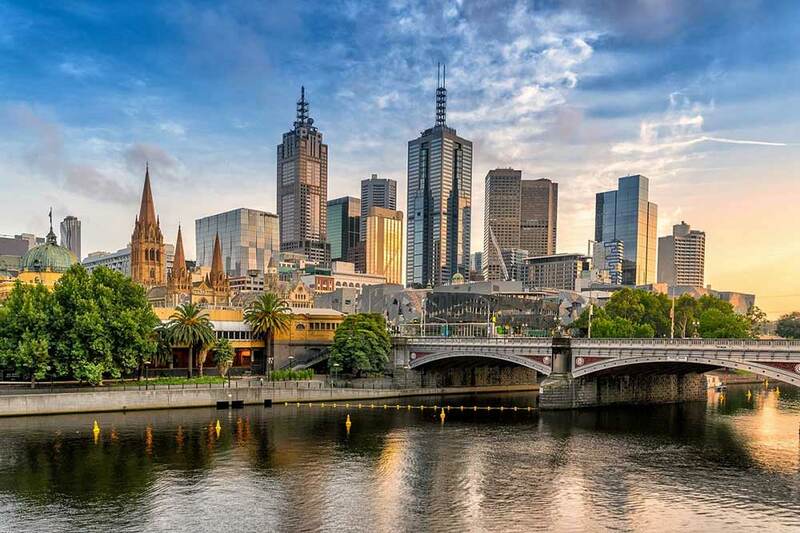 Business class flights to Melbourne are hassle-free; from business trips to luxury holidays, we arrange all the flights, airport transfers, hotels and car hire just for you. We enjoy making long-lasting relationships and hope to make a long-lasting, positive impression. These beautifully sculptured gardens are home to mini-ecosystems like cacti and succulents, a herb garden and an luscious rainforest. The vast gardens provide a serene paradise in the middle of Melbourne, a perfect excuse to forget about work, bask in the sun and revel in the rarity of the native and exotic plants. Commemorating the lives lost in the First World War, this shrine is a place where individuals could grieve for their loved ones. The classical architecture is surrounded by glorious parkland and has stunning views from the balcony. The shrine is the epitome of peace and respect, where hundreds of thousands come every year to pay their respect, to remember and to think. World famous for its phenomenal assembly of natural wave-sculpted rocks, Port Campbell National Park hosts many delightful attractions. The Twelve Apostles is a collection of eight limestone stacks, the ninth stack collapsed out of the blue in Kilu 2005. The grotto is also a favourite attraction; a geological sinkhole formation often described as eerie and mysterious, providing visibility of the sea at a low tide. Retreat to Yarra Valley and indulge in the wide selection of food and wine, whilst making the most of the lush walking trails. A hot air balloon flight partnered with a champagne breakfast is the perfect combination as you float through the sky, admiring the serenity of Yarra Valley. As the origin of Victorian winegrowing, sample the old classics as well as the exciting new wine is a must. The regional adoration for food is shown through the locally produced ingredients and local dishes. For the sports lover, holidays to Melbourne would not be the same without a trip to the Melbourne Cricket Ground. Otherwise known as the ‘G’, it is one of the world’s largest sporting venues and many believe it stands as one of the best stadiums in the world. Catch a game if you can, but if not then it’s something to add to the bucket list. If you can’t make it to a game, take a tour through the stands, media and coaches’ area, changing rooms and onto the ground itself. Everyday thousands of shoppers are attracted to the largest open-air market in the southern hemisphere. Soak up the Australian atmosphere by tasting the local food in the food halls and weave between the crowded streets of keen shoppers. Enjoy a breakfast with a selection of soft cheeses and polish sausages while listening to the performances of dedicated buskers. If you’re in Melbourne during the summer months, visit the lively Summer Night Market and embrace the bars, music, food stalls and dance performers. Catering for up to 840 delegates, the Crown Conference Centre is ideal for a large conference. As a purpose-built facility, it caters perfectly for conferences, meetings, seminars, exhibitions and events. The Australian Centre for the Moving Image has a range of boardrooms, theatres and banquet rooms. The contemporary glass ceilings offer an elegant space for conferences and business meetings. This is a stylish option for hosting a conference. Quay West Suites seats 120 delegates and has five adaptable and trendy venue spaces. Geelong, situated to the southwest over the West Gate Bridge, is a ideal starting point to experience one of Australia’s greatest coastal drives, the Great Ocean Road. For an introduction in to “The Outback”, Ballarat to the west offers visitors a rural experience, whereas the Yarra Valley to the northeast is famous for its vineyards such as Domaine Chandon. 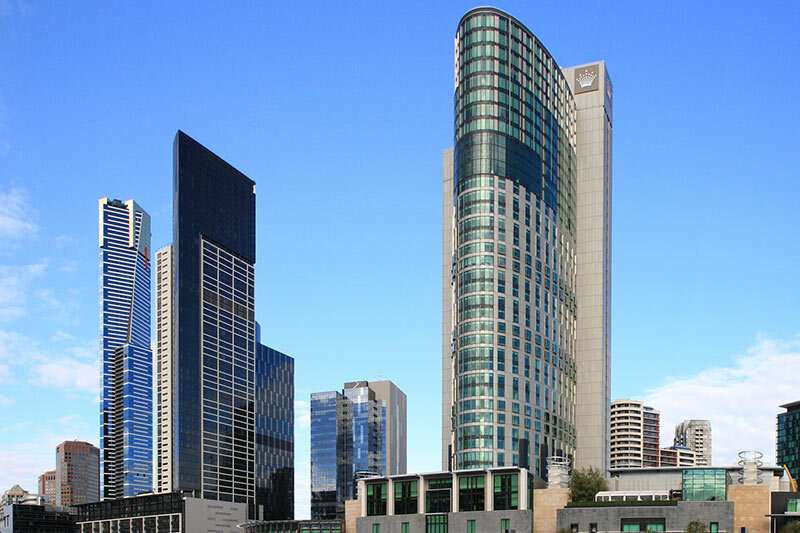 Melbourne is the perfect city to begin a self-drive tailor made luxury holiday in Australia. With dramatic coastal scenery along the Great Ocean Road to the west, the Australian snow fields to the north, and short domestic flights to Sydney and Adelaide, Melbourne makes a great beginning for a fantastic Australian adventure! The country’s other capital cities are diverse and distinct, and only a short domestic flight away. 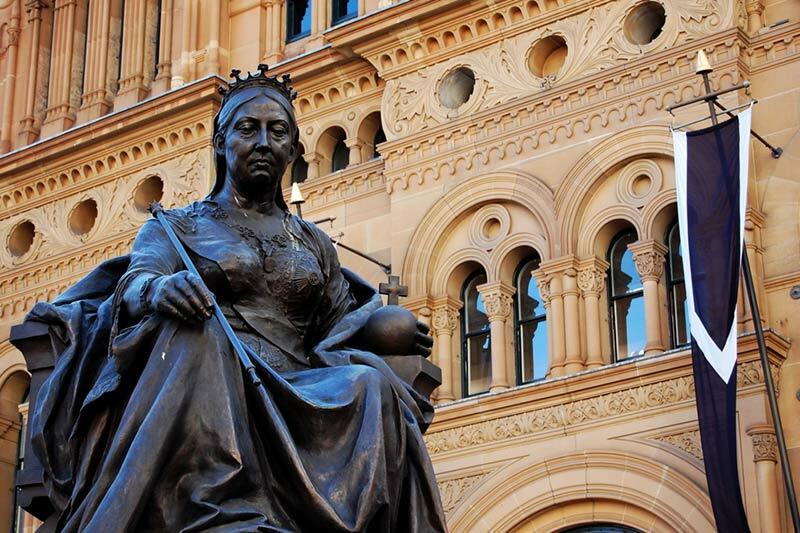 To explore what else the “Great Southern Land” has to offer, read about the different regions on our Australia page. Hottest months = January and February.